Happy New Year from Frederick Co. 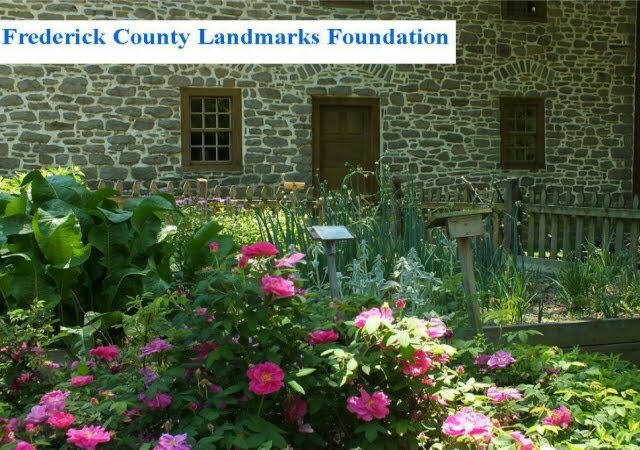 Landmarks Foundation. Schifferstadt is closed for drop-in tours, but we'd be happy to schedule a tour - just call or email us! Check out this news from Preservation Maryland.